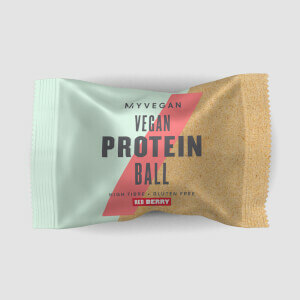 Completely free from soy and dairy, our all-natural Pea Protein Isolate is packed with 21g protein per serving, perfect for those training on a plant-based diet. Protein also helps you to stay feeling fuller for longer, which is great if you're looking to tone up. Plus, there's zero sugar, and only 100 calories per serving, supporting all your fitness goals. Just add 1 large scoop (25g) to your favourite smoothie or mix with water or milk, 30-60 minutes post-workout — or any time you want a protein boost. Our Pea Protein Isolate is the perfect plant-based shake to fuel your fitness goals. But, if you’re looking for a tasty treat to curb sweet-tooth cravings try our Protein Cookie — with 38g of protein and no artificial sweeteners, it’s our snacking solution to help gains. 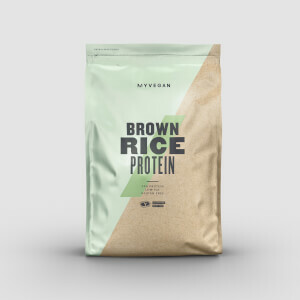 Pea Protein, Natural Flavoring(Cocoa Powder (processed w/Alkali), Natural Flavor, Salt, Stevia Leaf Extract), Xantham Gum, Guar Gum.